VOC Nation Main event comes to you LIVE at 11PM ET following the 26th edition of WWE Survivor Series. Will CM Punk retain his title? Or will Ryback or Cena unseat the longest reigning champion in quite some time. Will the WWE make a big splash or come up short? We want to hear from you! 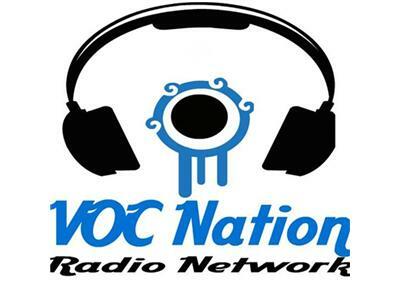 The Voice of Choice Bruce Wirt, Greg DeMarco, and The Wrestling Realist Patrick O'Dowd provide you with insight and analysis as only the VOC Nation Radio Network can bring you. Join the show by calling toll free, nationwide 855-VOC-RADIO (855-862-7234).